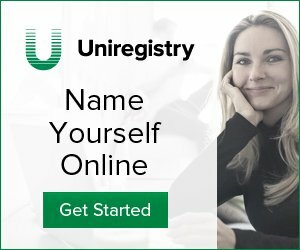 Last week I wrote a blog post about Lytro.com expired domain auction at Godaddy. The domain name reached $51 000 sale price. Looks like the former company Lytro Inc let the domain name to expire. If you have read the first article you will notice that I dd some guesses who the potential buyer is. According to what I see now when the domain name transfer is complete. It has been acquired by their competitor – Raytrix GmbH company based in Kiel, Germany. Unlike Lytro, which focuses on the consumer market, the main market of Raytrix’s cameras is industrial and scientific applications where depth-information of each pixel can be useful. Looks like they want to expand to the consumer market and this domain name acquisition of former competitor that shut down operations is very smart move. What do you think, smart move by Raytrix?